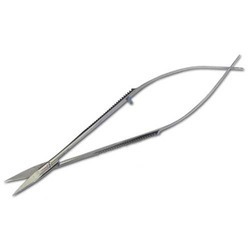 Pioneers in the industry, we offer millesi micro instrument, fisch dura hook, landot rongeur, surgical biemer, casper surgical instrument and surgical kerrison from India. We are offering Millesi Micro Instrument to our client. We are offering Fisch Dura Hook to our client. We are offering Landot Rongeur to our client. 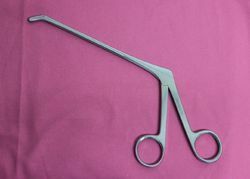 We are offering Surgical Biemer to our client. 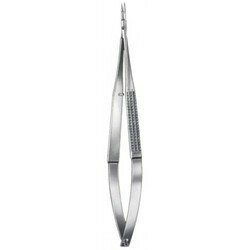 We are offering Casper Surgical Instrument to our client. 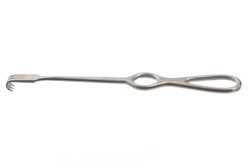 We are offering Surgical Kerrison to our client.